Remember the iPod touch? Sort of? Apple’s phone-less iPhone might be getting a refresh. A leak indicates a new version of the iPod touch is in development. And this might not be the only iOS product coming out of retirement: other recent reports have an updated iPad mini in the offing. “I heard from several suppliers of Apple who are listing in CES2019 that Apple might be developing iPod touch (7th generation) that takes over iPod touch (6th generation),” says the unconfirmed report from Japan-based Macotakara. No other details were revealed. 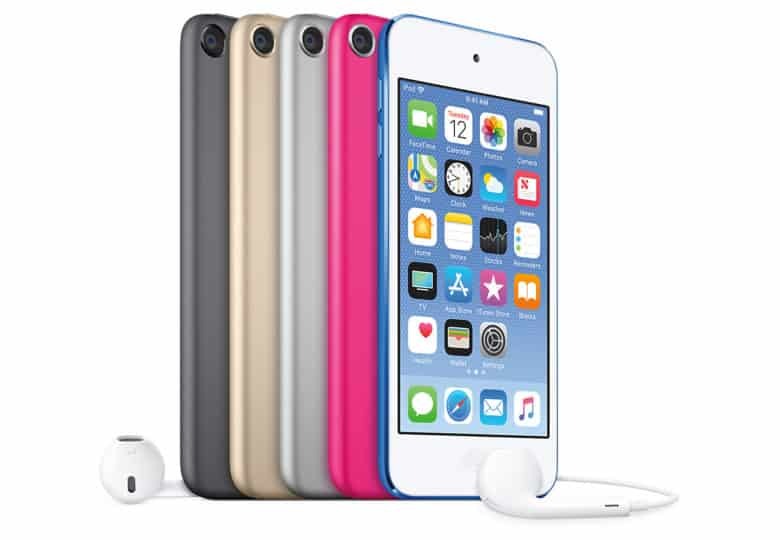 Apple last released a new version of the iPod touch in 2015. It was thought the product had since died of neglect — not from Apple but from consumers. In a world where Apple consistently sells over 200 million handsets a year there just isn’t much demand for an “iPhone without the phone.” But maybe there is. Macotakara earned a solid reputation for being correct about upcoming Apple products. For example, last summer it correctly predicted the design and release time of the iPhone XR. And it was right about the new location of the Smart Connector in the 2018 iPad Pro months before the announcement. Another iOS device with no new version since 2015 is the iPad mini. In what might not be a coincidence, there have been reports that 2019 will see a refresh of this small tablet too. iPod touch could be thought of as an even smaller tablet. A micro tablet. If all these reports are true, then Apple thinks smaller iOS devices are ready for a big comeback.